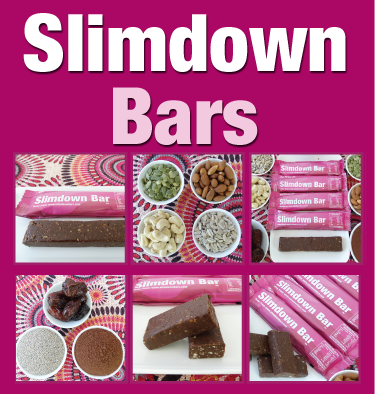 Slimdown Bars are currently only available in Australia. The issues are the cost of shipping and delays with customers orders passing through international customs. Our intention is to have Slimdown Bars available everywhere and we are working behind the scenes to make this happen.